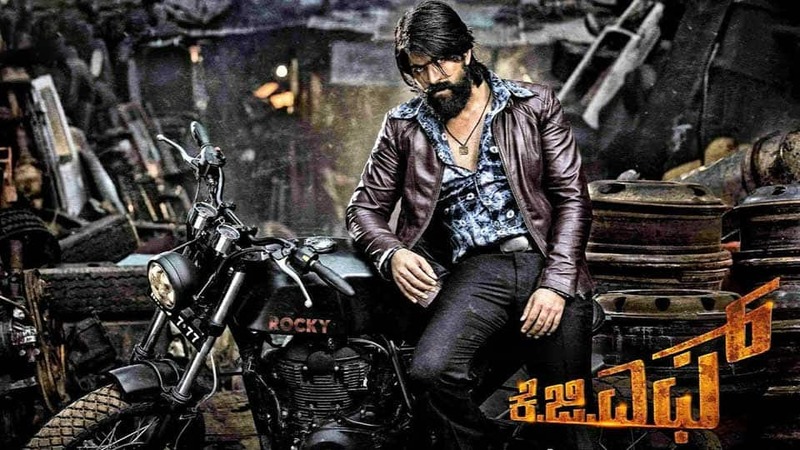 KGF Movie Story - Actor Yash's Real-Life Rags To Riches Story Is Part Of KGF! Actor Yash who is all set to make his Bollywood debut with Excel Entertainment's ambitious project KGF has a real life connect in KGF. It's a known fact that Yash who is a son of a bus driver is the biggest star of Kannada film industry. KGF' is a period drama set against the backdrop of the Kolar Gold Fields in Karnataka. The film showcases the story of Rocky (Yash) who aims to win the world and conquer the bloodiest gold mine. Starring Yash, Srinidhi Shetty, Ramya Krishna, Ananth Nag, John Kokken, Achyuth Rao in the lead, KGF is a Homabale Films production directed by Prashanth Neel, produced by Vijay Kiragandur, Ravi Basrur has composed the music for KGF.